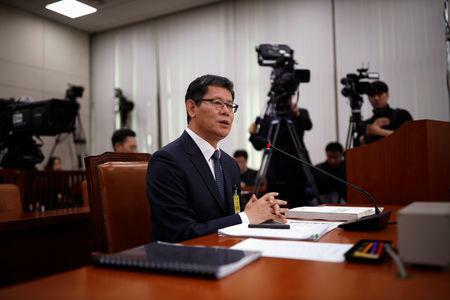 SEOUL (Reuters) - South Korea's nominee for unification minister said on Tuesday that North Korea cannot expect to achieve a prosperous economy and keep its weapons programs, as nuclear talks have stalled since the collapse of a U.S.-North Korea summit last month. Kim said North Korea has taken some action toward denuclearization but it was "insufficient", and the increased priority that North Korea is giving to its economic development should be used as leverage to encourage more progress on dismantling its weapons programs. 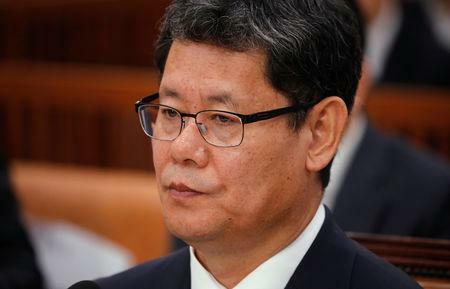 A professor who headed a think tank affiliated with the Unification Ministry under Moon, Kim is a staunch advocate for a restart of inter-Korean economic cooperation, but progress has been hampered by international sanctions over the North's nuclear and missile programs. 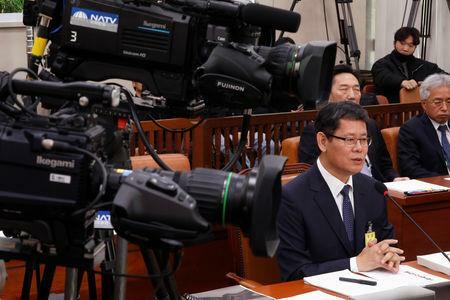 Kim apologized past remarks he made on social media as a scholar that had prompted some opposition lawmakers to nickname him "North Korean spokesman".